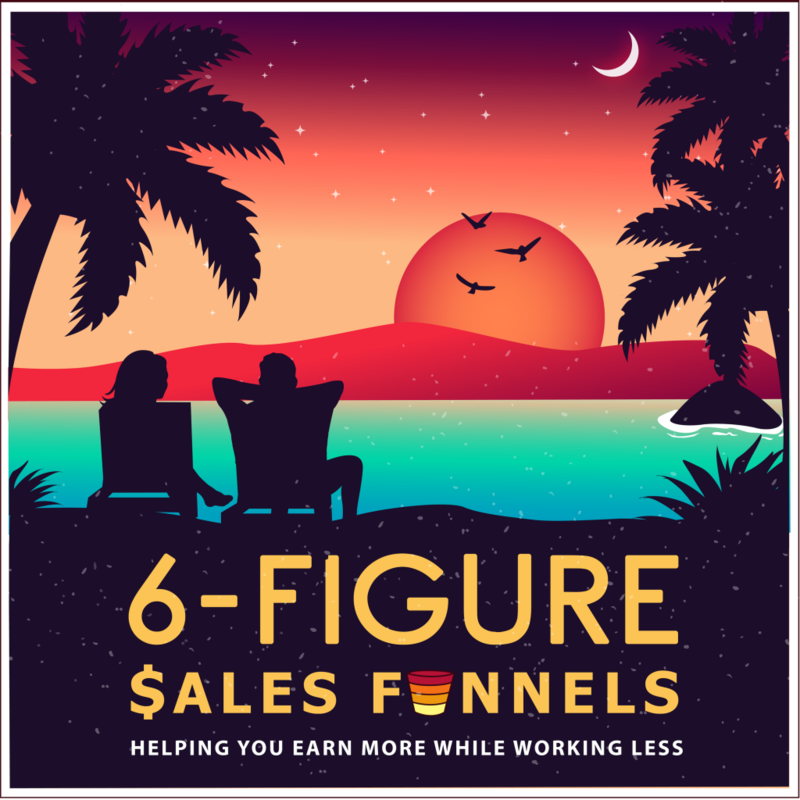 I'm back with Tamira Hamilton finishing up the second half of what you can do to make up a great sales funnel. 5. Your Offer needs to be congruent to your lead magnet. People don't like clickbait. Not only do people dislike clickbait, but so does Facebook. Having a congruent offer is going to help you with your relevancy score on Facebook. You're supposed to be building trust and meeting your customers where they're at to take you from a complete stranger to someone that they trust enough to become a valued customer. You want to make sure you are delivering what you offered on the lead magnet page. Either have your funnel built to bring people in on the product side or the business side. 6. 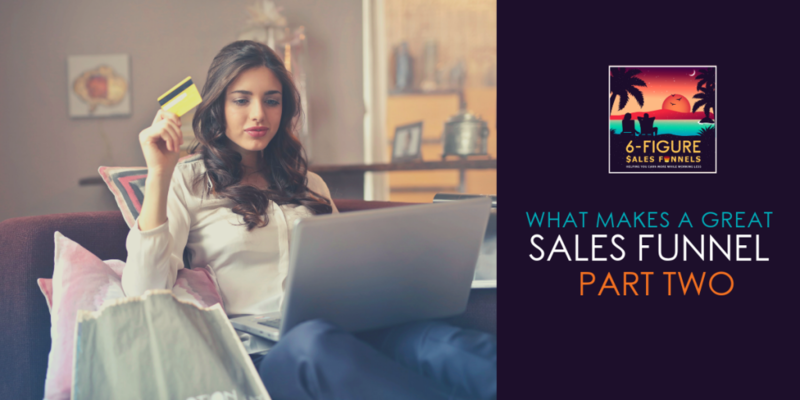 Your Sales Series should address all objections. 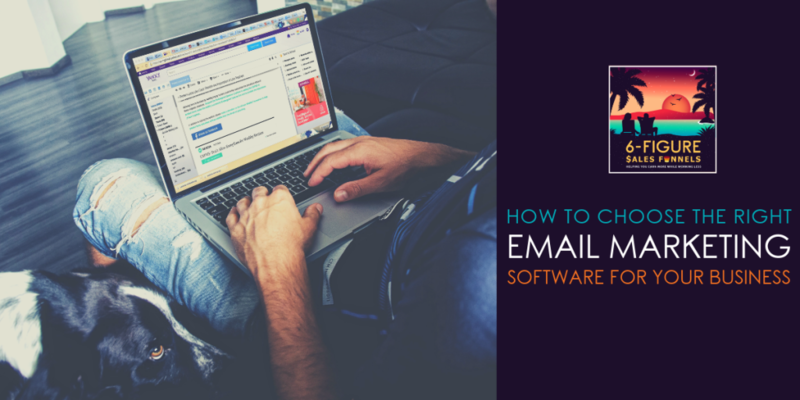 Email marketing has been proven to be the most profitable tool in your toolbox for online marketing. This secures your business and handles any objections. If you've delivered and they haven't purchased yet, it means there is some unanswered question preventing them from trusting you fully. You need irrefutable proof – like testimonials, answering FAQs, etc. You want to have a long follow-up series. 7. You want your Offer to be easy to buy. You need to give people payment options. During this time you're still working through the trust factor. They may still have reasonable doubt. If you do a multi-pay, you don't want a $200 course spread out over 6-months. You want them to pay when they're most excited because as the payments continue, they end up having buyer's remorse. Offer them the option to pay off early, too. 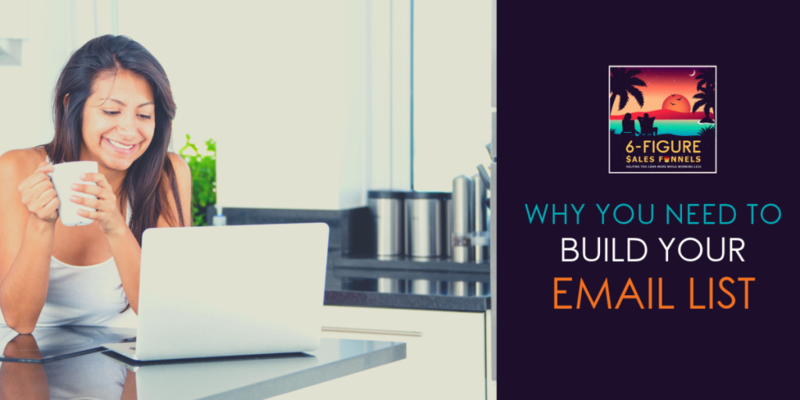 You have to make it easy for people to do business with you. Another example, is running a cart abandonment series with a pre-filled form. 8. After their purchase, your series needs to deliver through set expectations. The follow-up needs to do so many things – delivery, how do they get access, what is shipping, etc. It all goes back to the trust. If you do all of this amazing work and then you bring them in and forget about them, what do you think is going to happen? Tamira Hamilton is a 27 year veteran of sales and marketing and leadership. She has both a bachelors and Masters degree in marketing and finance in addition to leadership roles at several Fortune 100 companies. In 2013 she became tired of the rat race as a single mother of two young ladies and decided to trade in her safety net for entrepreneurship. Tamira developed a very successful online blog and business over the past five years along a personal brand a social media following of 50,000. Tamira is a Certified Content Marketing Strategist and avid lover of all things social media. She built a successful personal brand online with her blogs and social media presence. Now she teaches others to do the same with her Influence Booster courses and challenges. 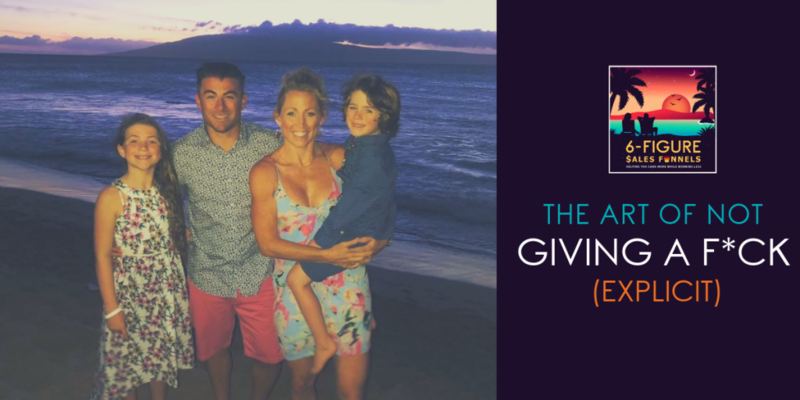 The passion and purpose behind what she does is to help mothers free themselves from the bondages of workplace politics and Corporate America by leveraging and monetizing their skill set. She firmly believes that having more mothers and when necessary young grandmothers home nurturing and loving on their babies society as a whole will be improved. When she is not building her online brand Tamira loves to spend time with her family, especially grandson Tristan who will be 5 this spring. She also loves nature, traveling and eating tacos. Click here to grab her Essential Guide to Social Media Engagement.